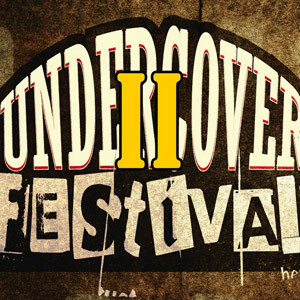 Starting 3rd September for 3 weeks Countdown to Undercover Festival!! With Mick Moriarty and guests on Radio Woking Wednesdays 8 to 10pm. Mick will be joined by various special guests on his show, featuring music and bands playing at this years Undercover Festival. Undercover Festival is at Bisley Pavilion nr Woking Surrey on the 19th, 20th and 21st September 2014.